Our leading Niseko service has now expanded to Hakuba. Located in central Happo-One area, the former Square Hotel has been refurbished and reopened under the new name "Hakuba Gateway Hotel". The hotel will act as a new base of operations for both NBS and SkiJapan.com in the Hakuba Valley. 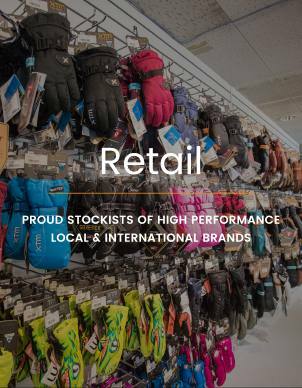 The seasoned team will be providing highly professional rental services as well as a well-stocked shop with everything from gloves, goggles, thermals and more. 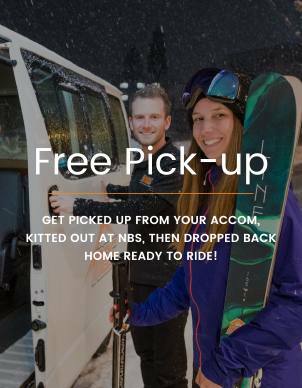 The new NBS store will carry their full range of skis and snowboards and will be offering competitive pricing alongside their great service. 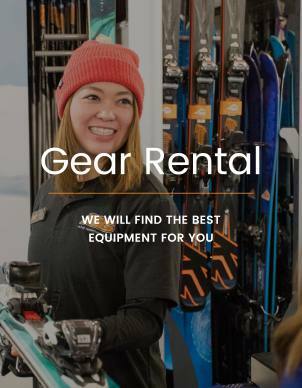 SkiJapan's highly experienced tour, ground and guest services synergise perfectly with NBS Japan's on-site rental and retail offerings, just as they have done in Niseko for many years. The hotel's reception also doubles as a tour desk so visitors in the area can book an extensive range of tours and activities directly from the reception. Hakuba Gateway Hotel also houses a professional boot fitter, physiotherapist, as well as restaurants and more. The one humble hotel is now undoubtedly a real hub for visitors to the area with tonnes of services all under one roof. For all the on-hill gear you need for your winter holiday drop by our new store in the Hakuba Gateway Hotel!